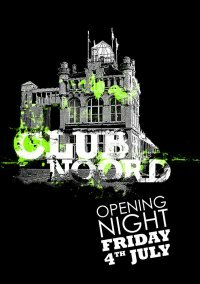 At Club Noord dancing is not an option…it’s a must. Rave Grohl put up a part of his DJ set at the opening night of Club Noord a few weeks ago. Really great set! 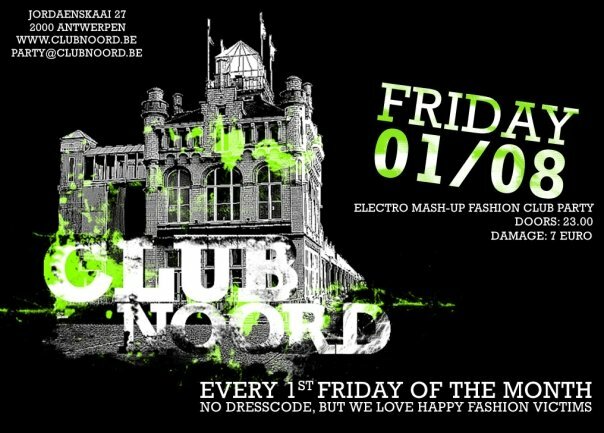 Next edition of Club Noord is Friday 1 August. Be there!